Classic Hummus! 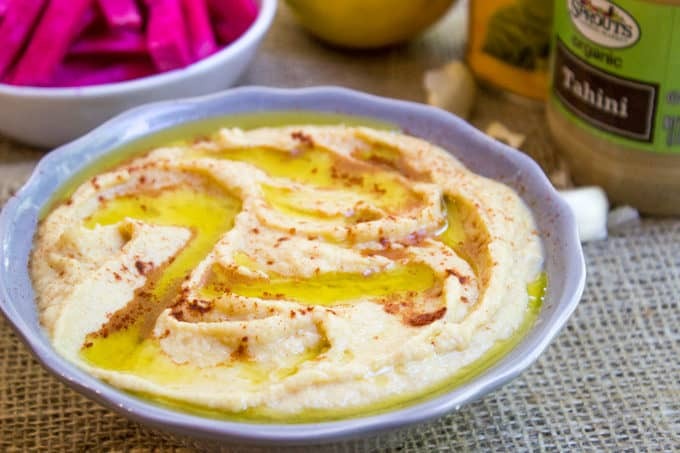 How to make hummus with chickpeas, tahini, garlic, olive oil and lemon juice for the perfect appetizer or sandwich spread for your favorite meal! Classic Hummus is a dish I have been eating my entire life. I remember as a teen actually being surprised to see packaged hummus in supermarkets since I assumed most Armenian food (yes I know Armenians don’t have the monopoly on hummus 😉 ) wasn’t quite popular enough to go mainstream. 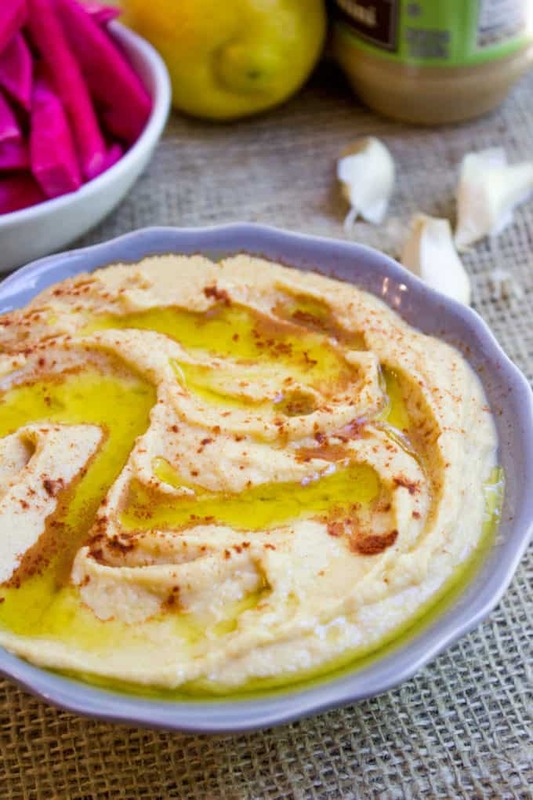 This hummus is so easy you’ll make it every week, and it’s so addicting you will use it everywhere you can. So if you’re looking for a flavor similar to the packaged brands at your local store this one may be a bit different. This is more like what you’d enjoy at your local restaurant with a grandmother in the back making homemade hummus. With freshly warmed pita bread – Do it old school, use your stovetop flame and warm until it just starts getting crispy on the outside and still soft and fluffy on the inside (about five to seven seconds on medium flame on each side). Do not do this on an electric stovetop. Skip the mayo on your favorite sandwich and add some homemade Hummus instead (turkey or grilled vegetables are FANTASTIC with hummus!). 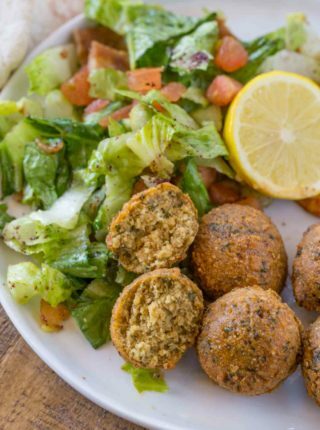 Line your favorite gyro with hummus before adding the meat and veggies. Falafel wraps with hummus instead of the runnier plain tahini hold up better. Vegetables! Carrots, grape tomatoes, celery, broccoli are all great scoopers for hummus. Grilled some chicken, pork, lamb or beef kabobs, and add hummus on the side. 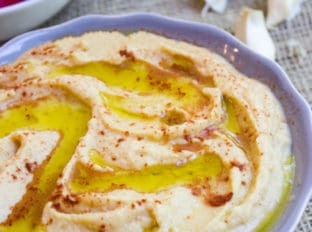 A bite of kebab with hummus is a great one two punch of grilled meat and this lemony garlic dip. One of the most popular Armenian eateries in Los Angeles, Zankou Chicken serves up this hummus on the side of their rotisserie chicken with pickled turnips, garlic paste, pita bread, lettuce and tomatoes. Recreate the meal on your own! Classic Hummus made with chickpeas, tahini, garlic, olive oil and lemon juice makes the perfect appetizer or sandwich spread for your favorite meal! 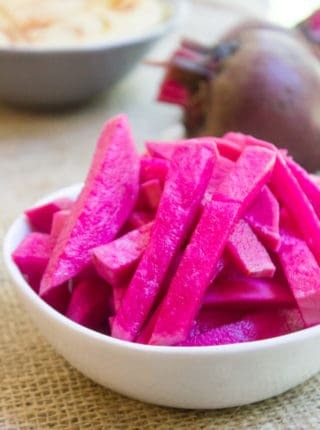 Add the garlic, chickpeas, Kosher salt, tahini, lemon juice and 2 tablespoons of olive oil to your food processor and process until it is well combined and has a thick creamy texture. 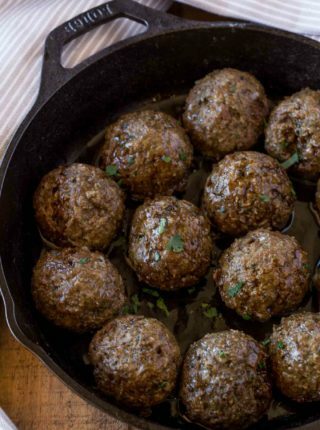 If it is too thick you can thin with additional lemon juice or additional olive oil. Put into a bowl, and with a spoon make some valleys or rivers in it for some olive oil to get added on top. Finally garnish with paprika if you'd like. This is so incredibly pretty. I love the top of it, it just looks so inviting. I absolutely adore hummus and LOVE the fact that this takes just 5 minutes to make! I love hummus!! I’ve only made it at home a few times, but it’s so, so good! This recipe looks amazing! This is such a bowl full of perfection!! 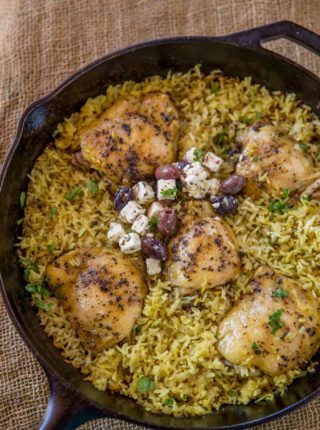 I love it with warmed pita bread! Yummy! 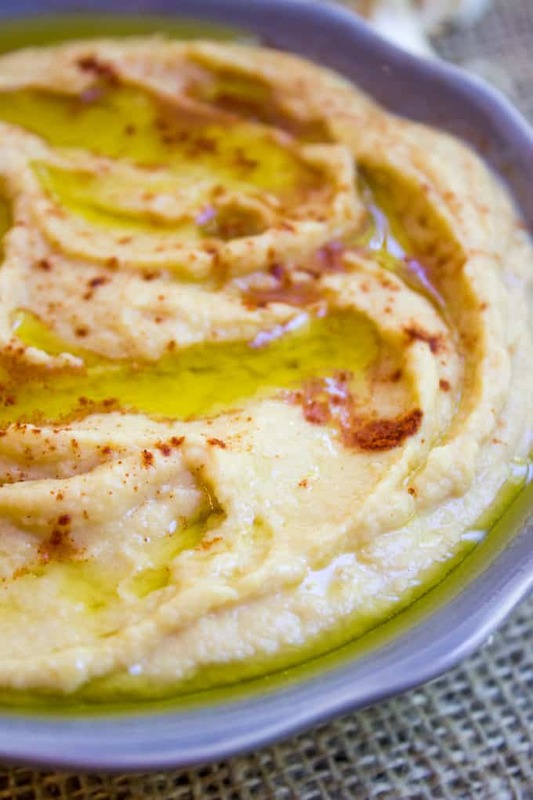 Hummus is absolutely mine and my husband’s favorite thing – I make huge batches and we enjoy it for days! I love making my own hummus! And yes on the lemon and garlic – I have a heavy hand with those as well. LOVE love love them!